Today I will be reviewing my Wantable Accessories collection for November. If you are new to Wantable it is a subscription box company with many different box options. Beauty, accessories, intimates and two newer style Edits featuring fitness and fashion as well. I subscribe to their accessories collection and will be reviewing my November box! Wantable is great b/c it is truly tailored to your likes/needs and they do an excellent job of curating the perfect items for each individual based on their personal likes and dislikes. Plus, if they get it wrong, you can return. 1. Answer some quick survey questions so Wantable can match you with your perfect pieces. 2. 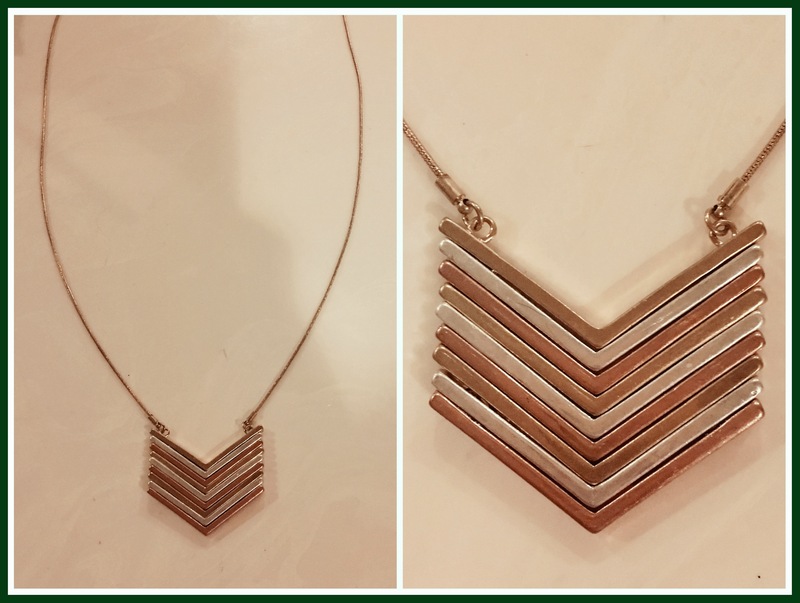 Receive 4 accessory pieces picked for you by your Wantable in-house stylist each month. Wantable packaging is really nice. 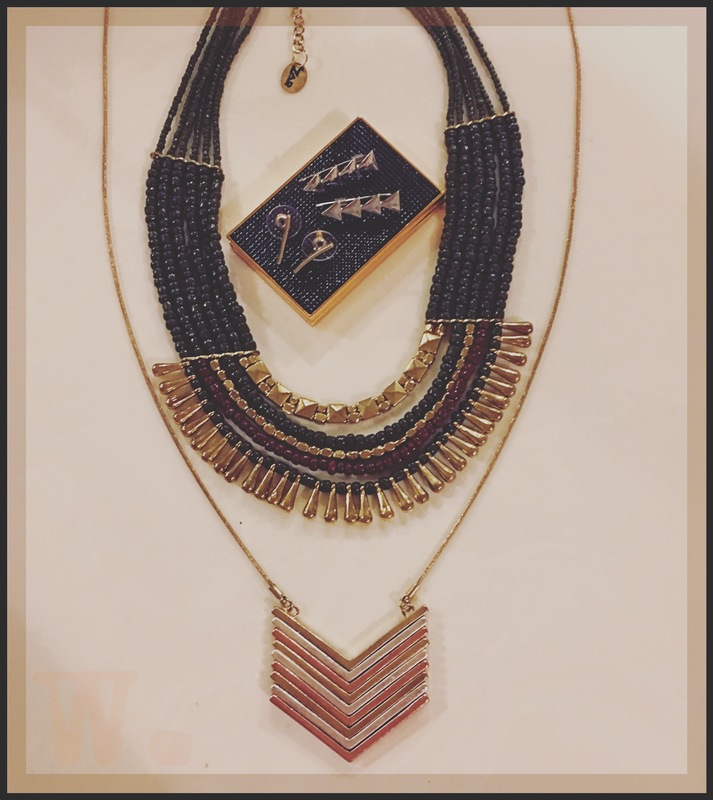 The jewelry is stored in a sleek, black, embossed, monogrammed box and the jewelry is placed in/on the charcoal foam inside the box. The boxes are super slim. I’m thinking; with so much jewelry taking up so much space, (in my master) I will likely put together little kits in each new box, photograph the contents and attach it to the box top. I can then stack them and place them in one of my jewelry drawers. This months collection entails warm, Rich, Fall colours with mixed metals and some really fun earrings that I am absolutely loving! The above photos show all 4 of the pieces that I received in my November collection, based on my preferences. You can change your preferences as often as you like to tweak what you receive; or say, if you only want scarves in the cooler months, start accumulating too much of a certain item…and so on. You can also requests specific styles and types of accessories and if they have it they make it happen! I really enjoy this subscription. I meant to go in and change my preferences as it has finally cooled off here and I would like to start receiving scarves in my collections…but I forgot. I am going to do that immediately following this blog post! This was a pretty good collection. The necklaces have grown on me and I love the earrings. 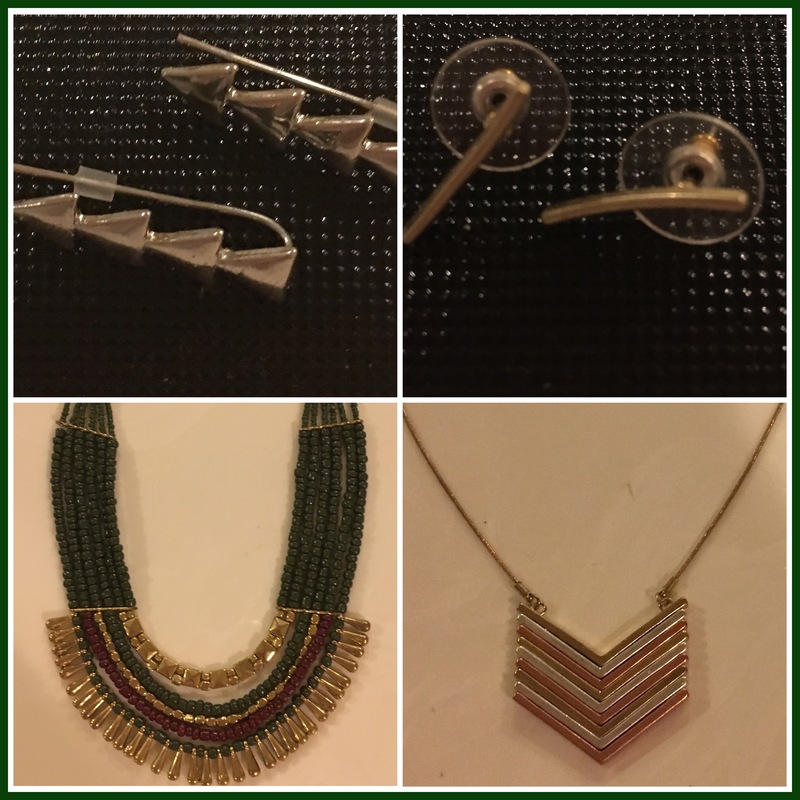 As much as I love the intricate boho dangles and hoops; I wear a lot of studs, ear jewelry and have multiple holes in my ears, so it’s nice to get items such as the styles I received this month. I’ve been wanting styles like these. 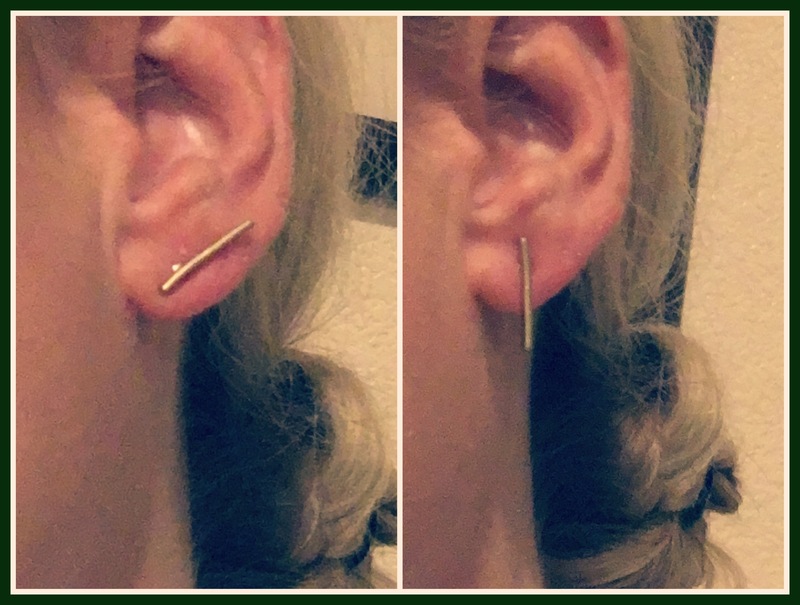 The second pair of earrings: I adore these Gold Noreen studs. They are so simple yet so cute and perfect at the same time. This is the perfect little earring for a hair up day, to add just a little no nonsense something. 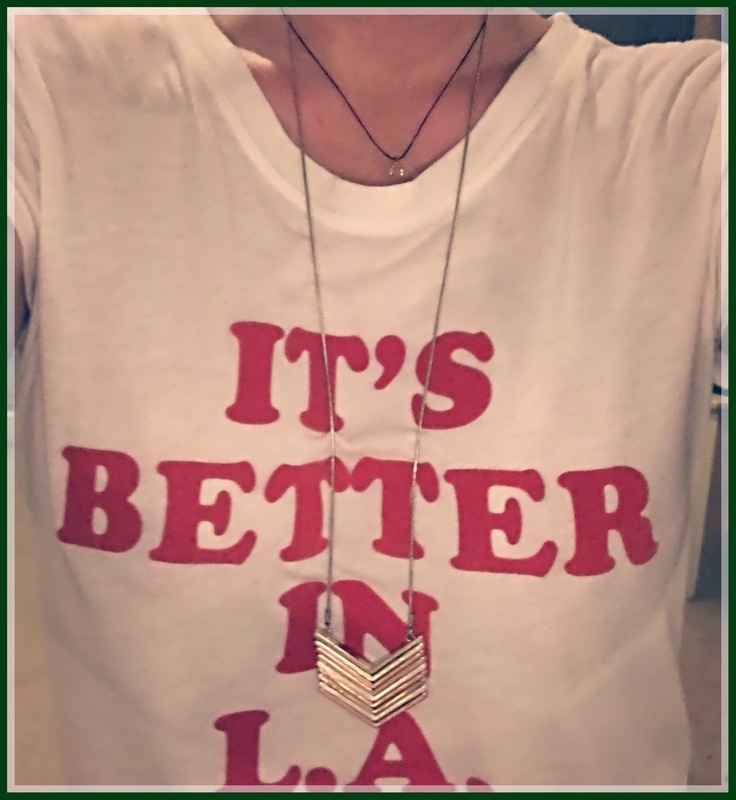 They can be worn two different ways as well, which I love. 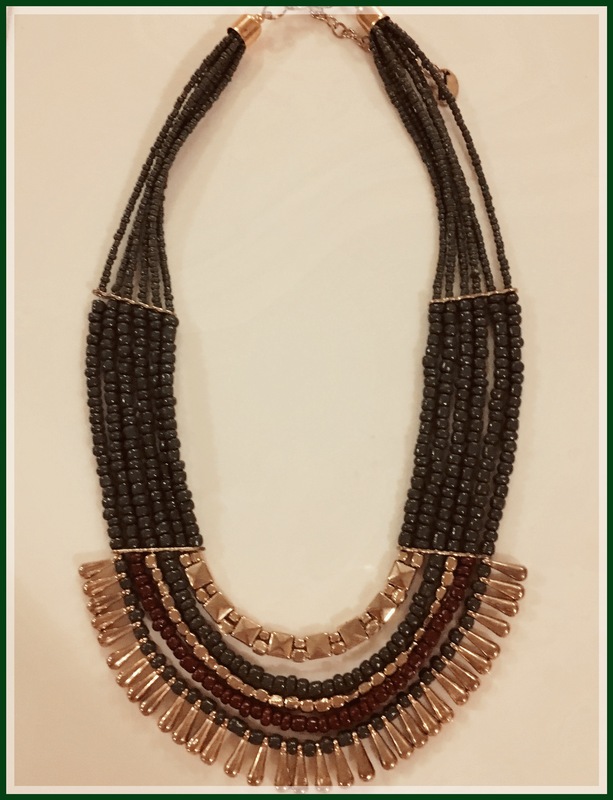 The short Necklace: This Lola Beaded necklace is a multi-tiered adjustable length bib style necklace. I’m generally not a big fan of these shorter multi/strand beaded styles but this one grew on me. The colors are nice, it’s pretty light-weight and the style is adjustable enough to allow it to lay in the exact correct spot. I think I will get some wear out of this piece after all . 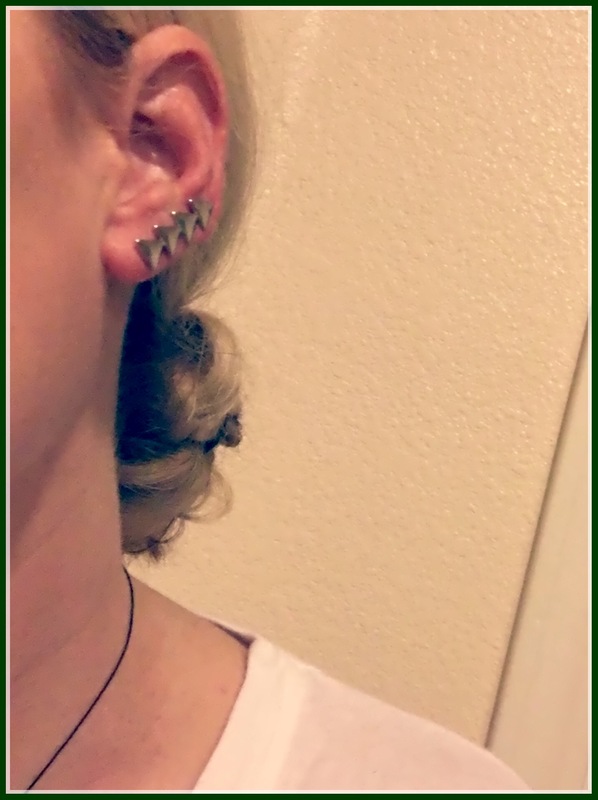 Not a bad November collection, really happy with my earrings. Bummed I dropped the ball on changing my preferences for November but looking forward to getting some great scarves the next few months! Below is the included description card info which gives the Location No., sku and description of each of my items. I included it b/c you can also request specific items if you see something another received that you love! Want to check Wantable out for yourself? click here! PS. I tagged you for the Procrastinating Beauty Blogger Tag, if you wish to do the tag here is the post http://wp.me/p6pIlN-8f. Have a great day!